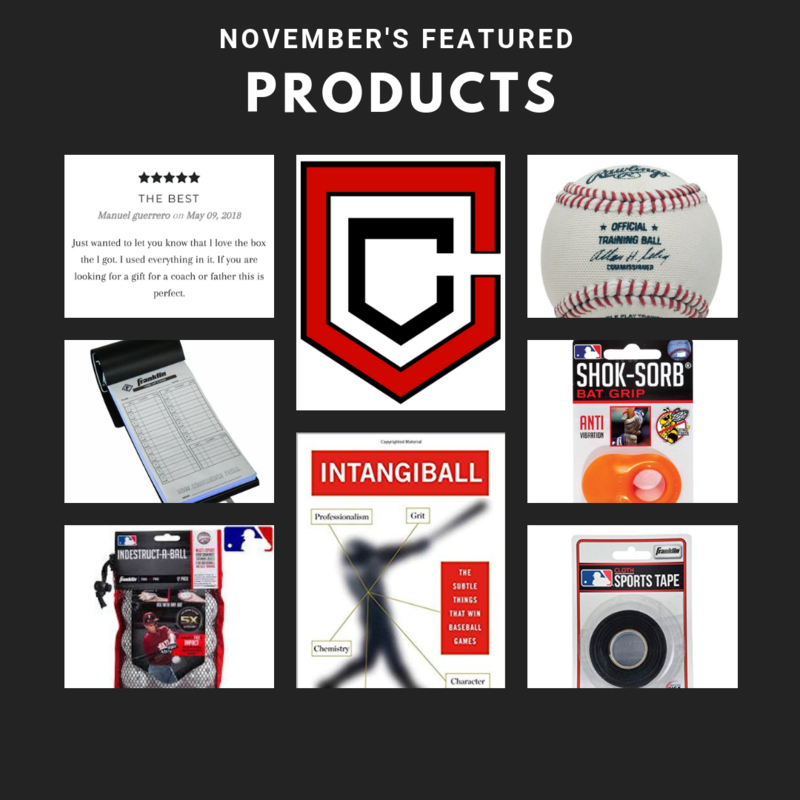 Check out our Featured Brands and Products from the start! 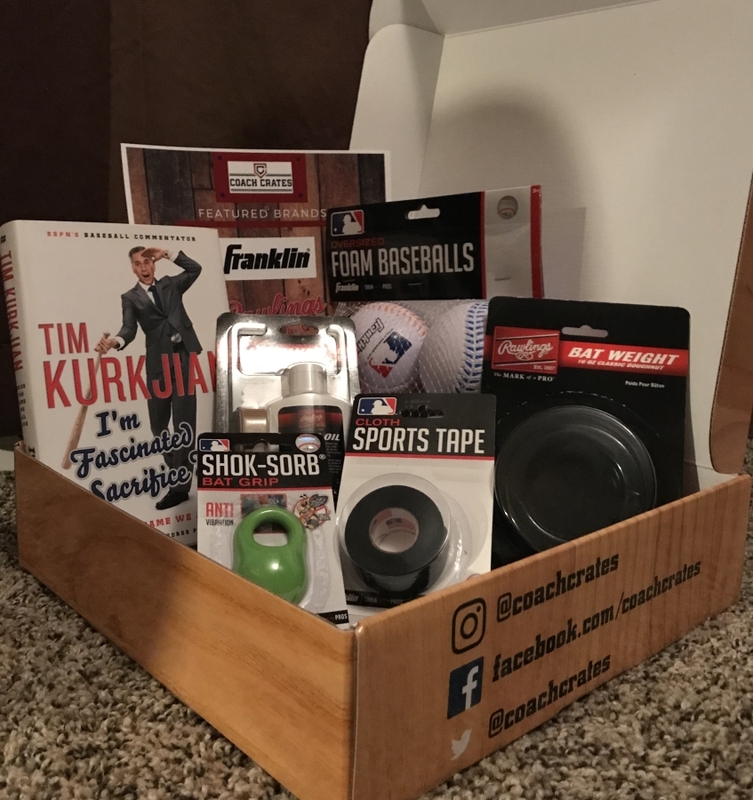 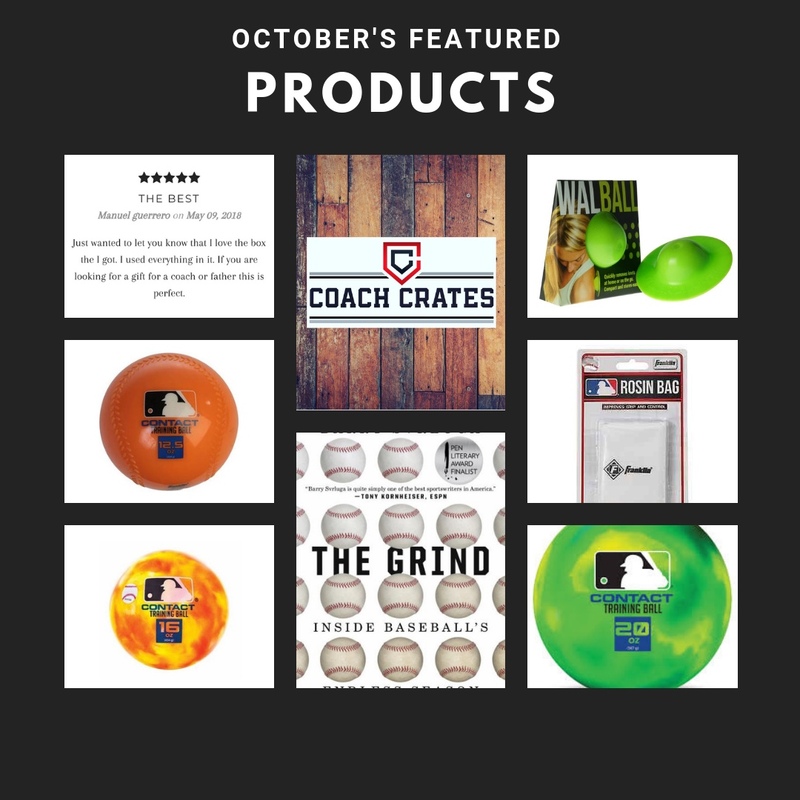 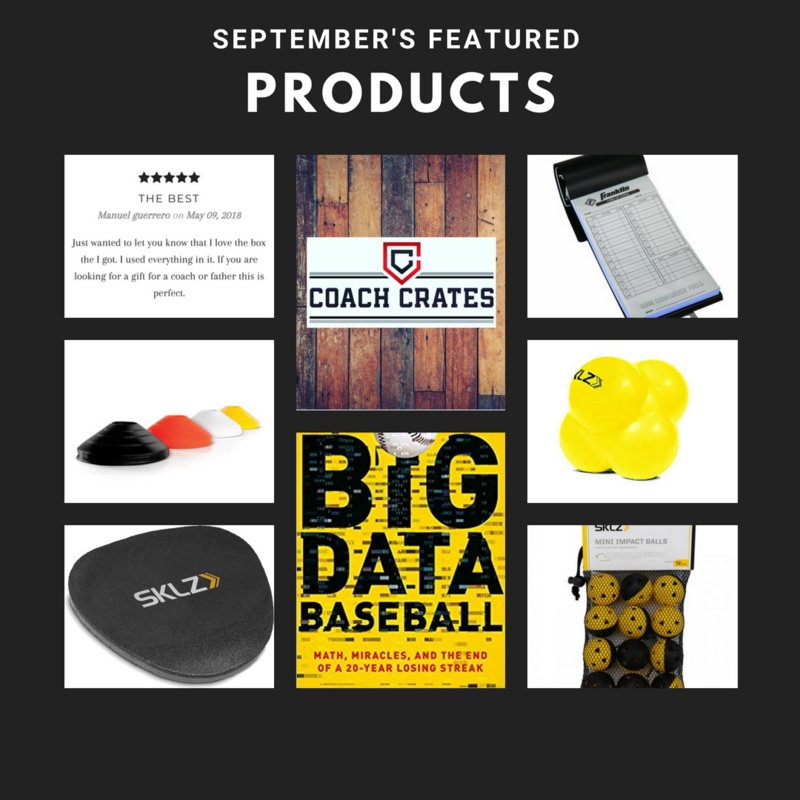 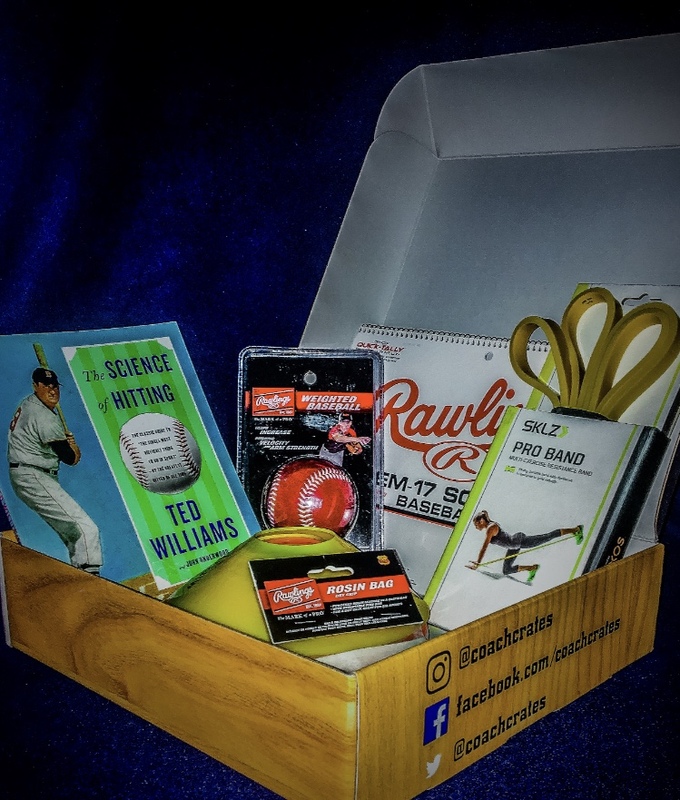 Coach Crates features unique training tools, modern baseball books, game supplies, gear, and resources from new brands every month. 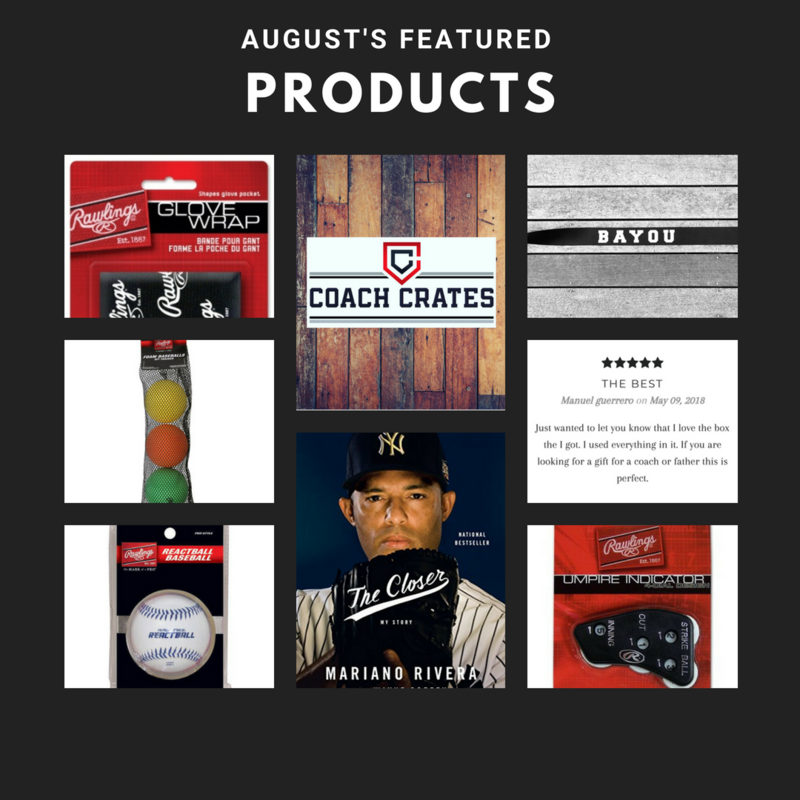 Check out what we've put together in the past and see why this could be your BEST Season Yet!